You can enjoy between 4 and 6 harvests per year, depending on what plants you are growing. Most plants take between 70-100 days to fully mature, depending on the seed you use. Check out our other support article on yields for more information on what to expect. What cannabis yields can I expect? 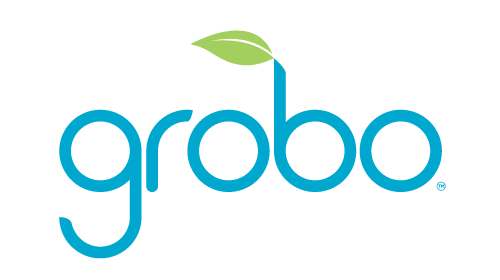 Can I dry my cannabis in Grobo? What should the water level be?